1. Napoleon Dynamite has a twin brother! Jon Heder is pictured below on the left, and his identical twin brother, Dan, is on the right. 2. 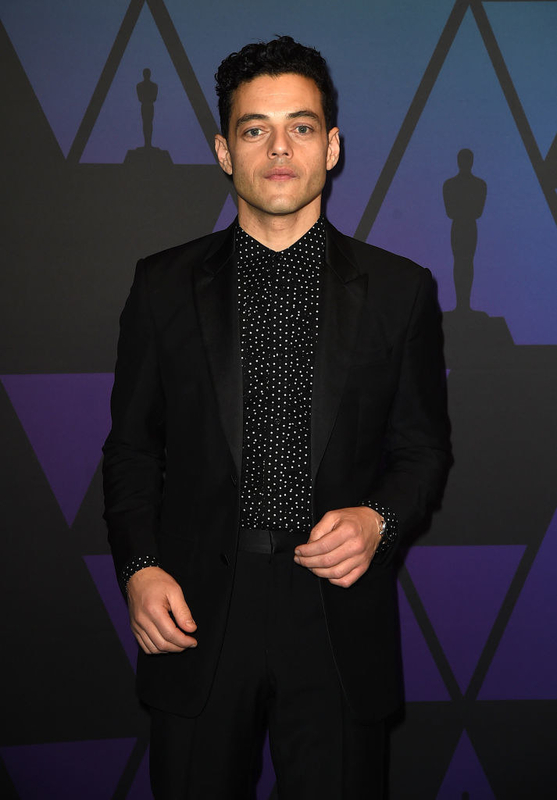 Rami Malek has a twin brother named Sami, who he admitted he swaps identities with sometimes. He told Jimmy Kimmel that he pretended to be his twin once to deliver a monologue that would help Sami pass his college class. 3. Giovanni Ribisi from Avatar and Sky Captain and the World of Tomorrow has a twin named Marissa. 4. You may know Aaron Carter's older sibling, Nick Carter, but he also has a fraternal twin named Angel. 5. Ashton Kutcher is a twin! 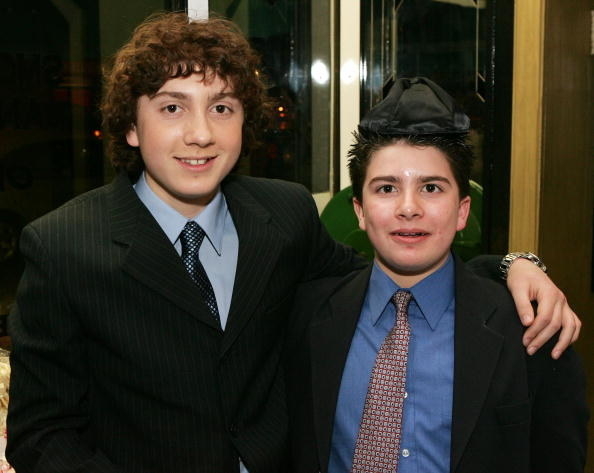 Here he is pictured with his brother, Michael. 6. Scarlett Johannson is a twin. Her brother, Hunter, stands almost a foot taller than her. 7. 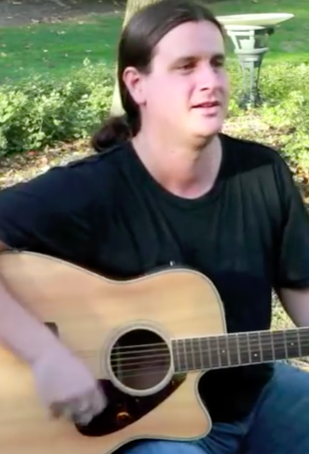 Alanis Morissette has a twin brother named Wade who is also a musician. 8. 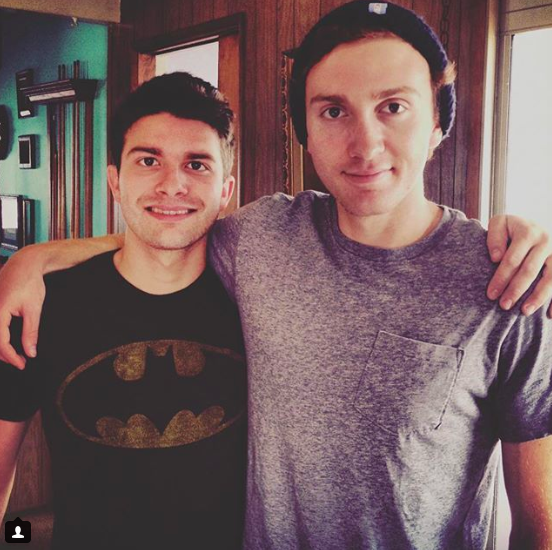 Daryl Sabara of Spy Kids fame has a twin named Evan Sabara. 9. 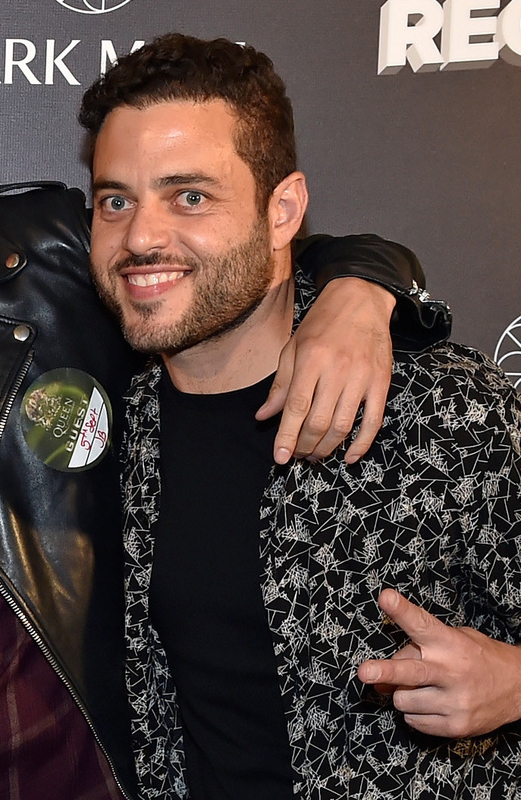 Judy Reyes is known for her roles on Claws and Scrubs, but acting runs in the family because her twin, Joselin (right), has been on several TV shows, too. 10. 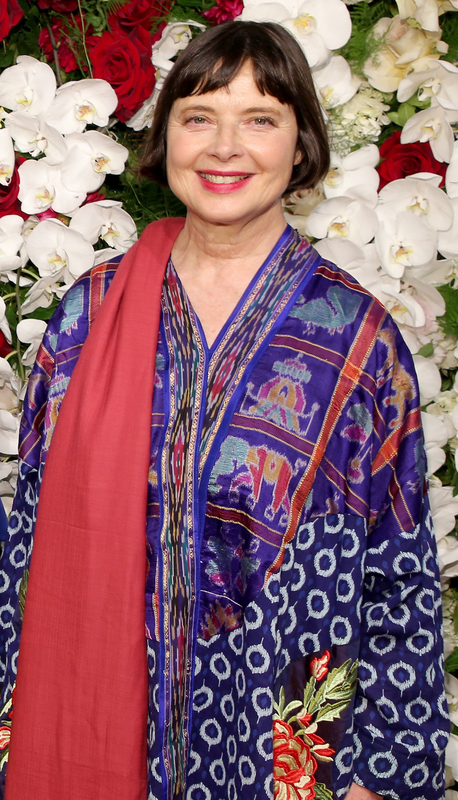 Isabella Rossellini's twin is named Ingrid. 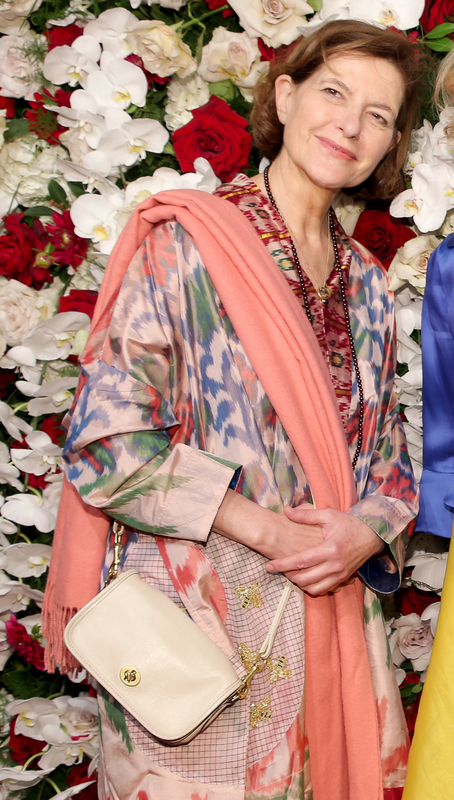 They're the daughters of actress Ingrid Bergman and director Roberto Rossellini. 11. 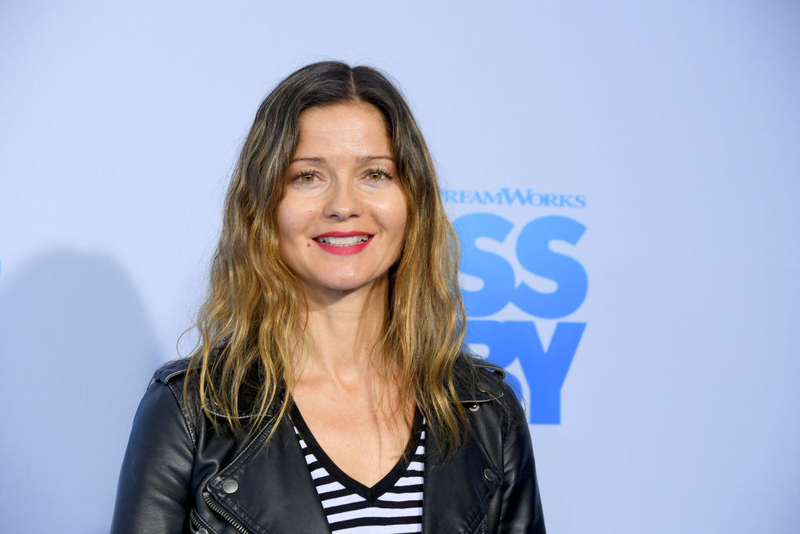 Jill Hennessy, who played Dr. Jordan Cavanaugh on Crossing Jordan and Claire Kincaid on Law & Order, has a twin sister named Jacqueline. They're pictured here on either side of Canadian film director Ed Gass-Donnelly. 12. French actress Eva Green, known for her roles in Casino Royale and Miss Peregrine's Home for Peculiar Children, has a twin sister named Joy. 13. Peyton List from Disney Channel's Jessie is a twin! The other half of the duo is her brother, Spencer. 14. Gisele Bündchen is one of five siblings, but she and her sister Patricia are twins. 15. Vin Diesel is a twin! Here his is with his twin brother, Paul Sinclair. 16. Finally, Elvis Presley was a twin. His brother, Jesse, died during birth.